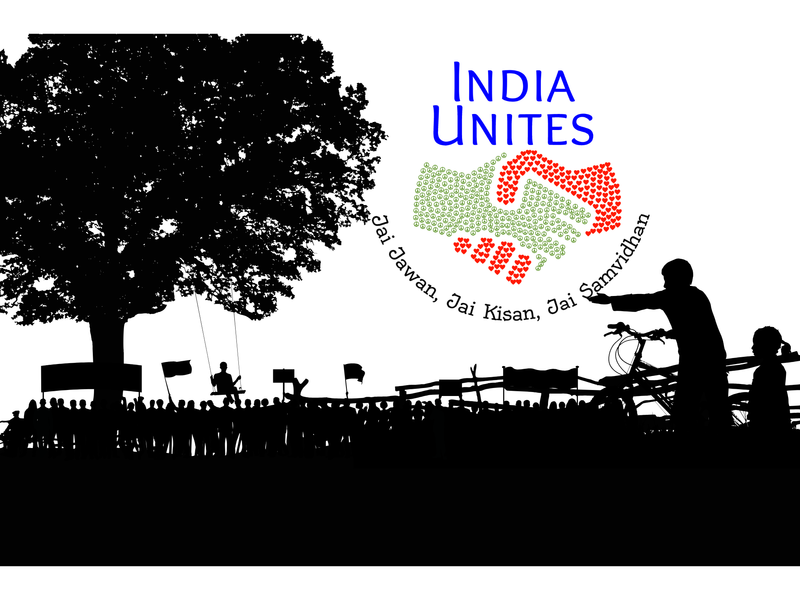 #IndiaUnites: A people’s movement that belongs to all of us – make it truly yours! 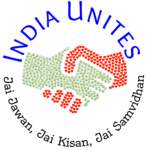 India Unites is a joint agitation involving organisations from across Indian society that aims to put people’s issues at the top of political priorities as we head into the 2019 General Elections. No more communal barbs, no more politics of Mandir-Masjid, of statues. People first, their issues foremost. 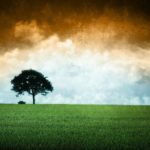 How you can join in and support #IndiaUnites? We will be at Jantar Mantar all day, every day from January 30 to February 7. If you are in Delhi, or can travel, join us there. 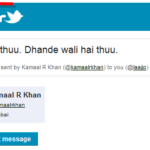 Participate, spread the word and extend the dialogue online. If you or someone you know would like to speak on any of our issues, please reach out to us. Use our logo and banner images on your social profiles. Use them as badges to link to us from your blogs and websites. Do you blog or write? Write about us. Describe, analyze, add, question. Feel free to reuse content from our webpage, SM or public statements. Also, if you have already written stories/ insights on Issues critical to Indians, please consider sharing them on social media using either #IndiaUnites or one of our topical hashtags, preferably on the specific day allotted to that particular issue. An agitation cannot run on an empty stomach. We anticipate that anywhere upwards of 500 people will be present everyday at Jantar Mantar. 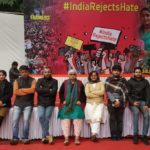 While the organisations currently signed up to participate are all individually raising funds, every contribution will help power the agitation further. 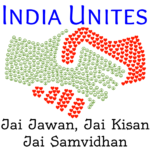 Officially associate your organization with India Unites. Email us to be added. Make a public statement. Can you make good photos or videos? If you are good with visual media, it would be great if you can help us document the agitation through your lens. Please get in touch so we can talk more! You can also share photos and videos on your own and share them as and when they occur. Please do use the hashtag #IndiaUnites. Do you have more ideas for us? Connect with us on Twitter, Facebook or write to us – we would be delighted to discover new ways to reach out!